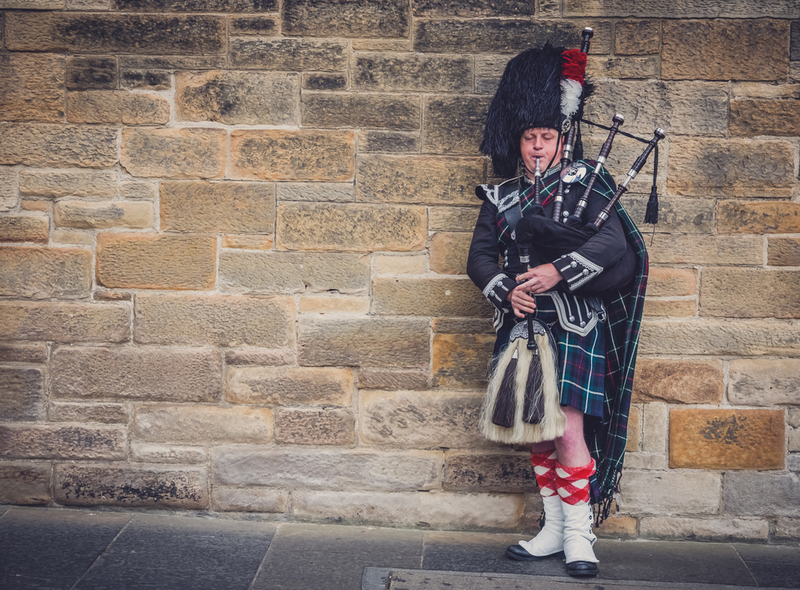 The International Society of Posture and Gait Research World Congress will take place June 30 – July 4, 2019 in Edinburgh, Scotland. Join us for four days of science, networking and time spent in historical and exciting Edinburgh! ISPGR Members benefit from reduced registration fees. If you are not currently an ISPGR member, you can join or renew prior to registering for the meeting. Please note registering for the meeting at the member rate will save you more than the cost of the membership. Book your accommodation for Edinburgh early as it’s a busy city! ISPGR has partnered with Marketing Edinburgh to offer many different hotel options at a variety of price points. Full service hotels, apartments and budget friendly options are available for ISPGR delegate through the link below. Discounted accommodations are only available until May 16 or until they are sold out. Join us on the last night of the congress for a delicious meal with friends and colleagues, followed by a ‘ceilidh’ (Kay-lee), a traditional Scottish dance party, with our confirmed musicians Òr Cèilidh Band. ‘Gie it Laldy’ (give 100%) on the dance floor, learning some new moves including the ‘Canadian Barn Dance’ and ‘Strip the Willow’. The 2019 Gala will take place on the last day of the congress, 4th July 2019 at the EICC. Delegates can book a place when registering for the congress, for a small cover charge of $30 USD +VAT per person. Guest tickets are also available to purchase for $95 USD +VAT per person. The Gala will include a three-course dinner with wine, and musical entertainment. There will be a cash bar available. Start your visit to Scotland as you mean to go on, by signing up to join our whisky tasting session at the Opening Reception! You can sign up for $10 USD per person when you register for the congress. The tasting session will consist of four whisky stations manned by knowledgeable and passionate members of The Scotch Whisky Experience. At each station we have a different single malt Scotch whisky, chosen to represent regional differences, wood finishes, differing ages of maturation and methods of production. The tasting begins with an introduction on how to appreciate whisky by examining the colour, body, nose, palate, and finish. The whisky expert will also describe each of the whiskies and offer a little bit of the background of each. Delegates are then free to nose and taste each of the three Scotch whiskies at their leisure, with informal instruction from each of our whisky experts. There will be an aroma quiz at each of the tables, and a prize will be awarded to the best nose! Join us for a morning run! 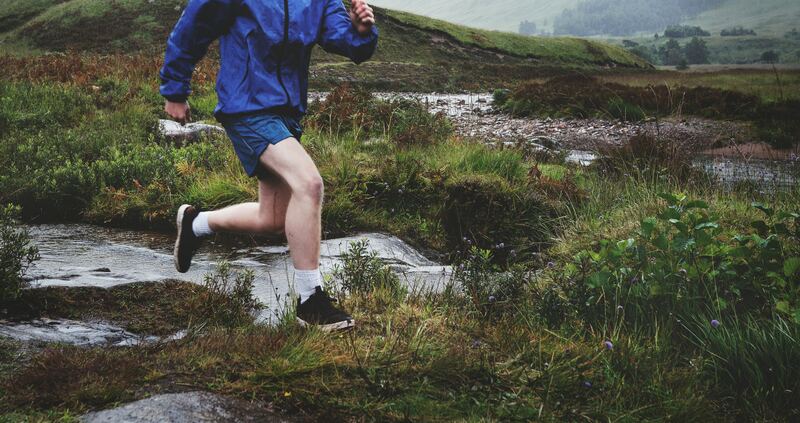 Challenge yourself by tackling Edinburgh’s many hills and steps during a group led run each morning of the congress. Our volunteer group leaders will have routes planned out so that you can take in the view whilst keeping active.